Multi-mode fiber is a type of fiber optic cable which is thick enough for light to follow several paths through the code. Multi-mode fiber is best suited for use in short lengths, such as those used in Local Area Networks (LANs) and Storage Area Networks (SANs). Multi-mode fiber comes in two standard widths, 62.5 micron and 50 micron. A micron is one millionth of a meter. 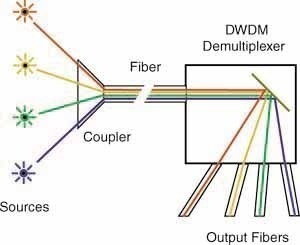 The opposite of multi-mode fiber is single-mode fiber. Multi-mode fiber is easier to work with than single-mode fiber. The fiber is larger and the tolerances required are much lower. The equipment implemented for communications via multi-mode fiber is much less expensive than that for single-mode fiber. Standards-compliant model such as Centralized Cabling presents consumers the ability to clinch the distance adequacy of fiber by unifying electronics in telecommunications rooms, rather than having active equipments on each floor in a building. The fiber’s jacket color is at times used to differentiate multi-mode fibers (orange) from single-mode (yellow) fibers. 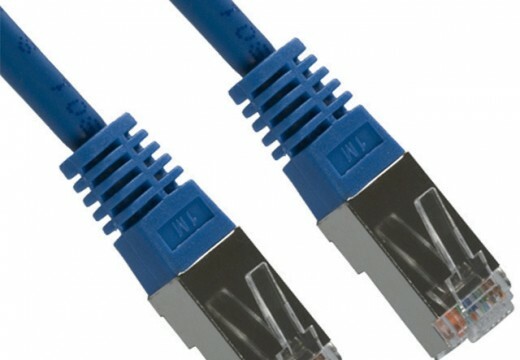 But the fiber’s jacket colors cannot always be relied upon to differentiate between types of cable. 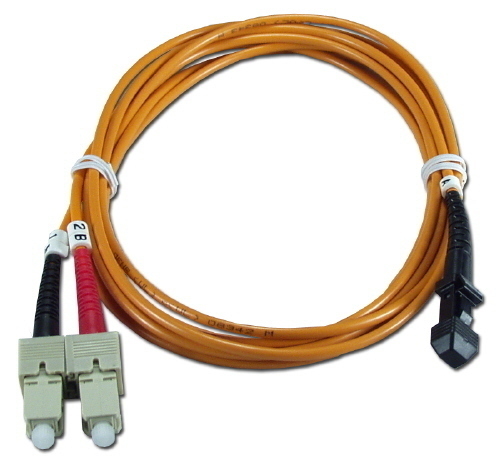 Multi-mode fiber is sometimes abbreviated as MMF. 232 queries in 0.510 seconds.